Paytm is India’s one of the fastest growing and highest valued companies. 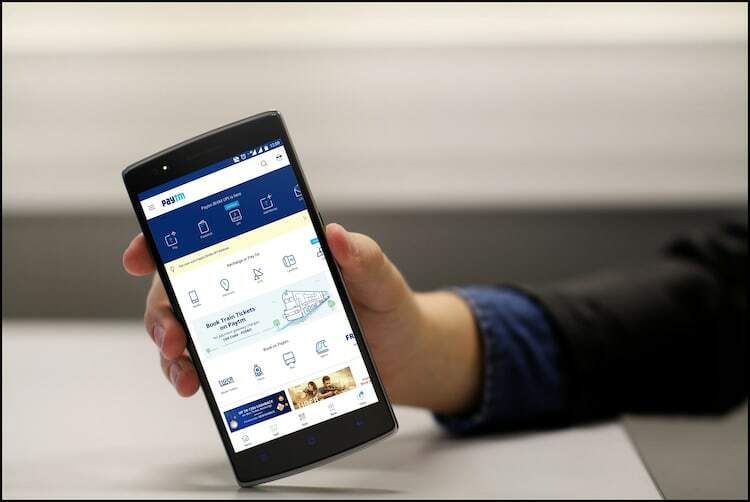 The service which launched back in 2010 as just a mobile recharge and bill payments app now offers a plethora of services including its own e-commerce platform, movies, flights, and bus ticket booking, digital gold, and more. Yesterday, the company proudly announced that its app on the Google Play Store has surpassed a 100 million downloads. That’s a huge achievement for Paytm as it is India’s first payment app to do so. According to a blog post published on the company’s official blog, Paytm achieved this milestone in the second week of December. It certainly is a huge achievement for the company as reaching a 100 million downloads is no small feat. The company was able to achieve this milestone as it seamlessly transformed itself from just a payment application to a service provider where a user can get the most things done under a single roof. When I think of Paytm, the only company it resembles in terms of the plethora of service it provides is China’s Alibaba. It only seems fitting as Alibaba’s Ant financial is one of the biggest investors in One97 Communications, the parent company of Paytm. The investment from Alibaba not only seemed to have solved Paytm’s financial woes, but the company has benefited from the expertise and technology of Alibaba’s experience in the financial sector in China. Paytm also had the benefit of growing in the atmosphere where the Indian government is actively pushing for the digital economy. 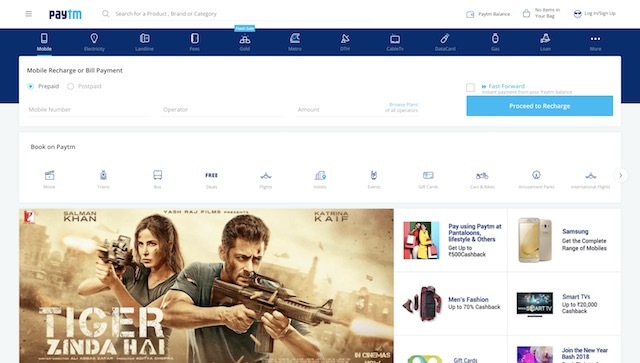 Paytm was one of the biggest beneficiaries of country’s demonetization program as it began a campaign overnight to get users to pay for things, even at their local stores or hawkers at markets, by tying with a plethora of vendors. That said, whatever the reasons are, Paytm really deserves a commendation for being prepared to take advantage of positive circumstances and growing to a place where it is now.